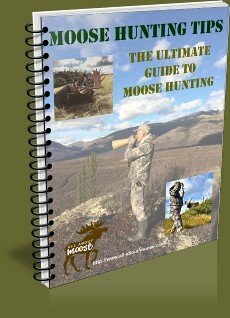 Do electronic moose calls work as good as others? That is a very good question Phil. The short answer is yes, The longer answer... well is longer! An electronic call that will imitate a moose calling, either bulls or cows will work as long as they sound somewhat like natural calls. 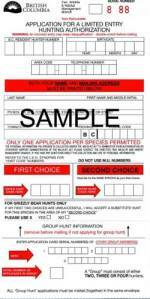 I have heard some very good sounding electronic calls and I have heard some hunters say they worked for them. Unfortunately I don't have any brand recommendations to offer, maybe some else can offer some input here. The thing about moose calls is, if you have a specific type of call that you like and if it works for you, then use it. Just as you and I have different voices, so do moose. An electronic moose call will just be a different sounding voice. 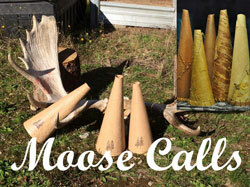 Check out the electronic calls and see if you can find one that sounds like a natural sounding moose. It will not sound identical and that is OK. However it should not be tinny or sound squawky. I have found that using my voice is the best. You can vary the tone, volume and raspiness as much as you like. You just have way more control and options than you might with an electronic moose call. That is my opinion anyway. I hope this helps. We use a Foxpro call with recorded calls and it works very well here in Quebec. If you bow hunt you can lay down the call with a bottle of urine and setup with the wind to intercept the moose as he approaches the call. When walking to and from hunting spots we tie the call to our pack-sack and let the young buck call run every 20 or 30 seconds . Electronic calls are only as good as the sounds they have on them or that can be put on the call. I would recommend anyone buying an electronic call (e-call) to get one that is mp3 or wav compatible. 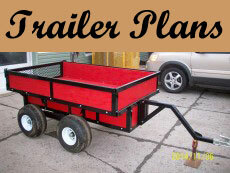 This way you can down load sounds you find or that the manufacturer makes available. I was involved with making some of the first sounds for one of the e-calls available today. The sounds at the time were good. But with the advent of mp3 technology....well the sounds lack. I currently work with another e-call company. I just added a total of 29 moose sounds to their calls. I am actually going into the studio this coming week to add another 8 sounds only because I came up with a new moose call that sounds absolutely unbelievable and I want this company to have the sounds. I would not want to hedge all of my bets on an e-call. Even when I have used them with my own sounds, I still wind up using voice or my reed calls. It is the same with predator hunting. 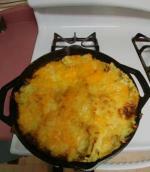 The e-call is only another tool for the serious moose hunter to use for success. Here's the best electronic moose call you've ever wanted !! Google or Youtube "COCALL" IT's made in Québec Canada......This is the best moose call ever. You guys call the moose, then shoot it? I want to enjoy watching the moose in the wild. And if your watching the one I call you can also watch it get shot!